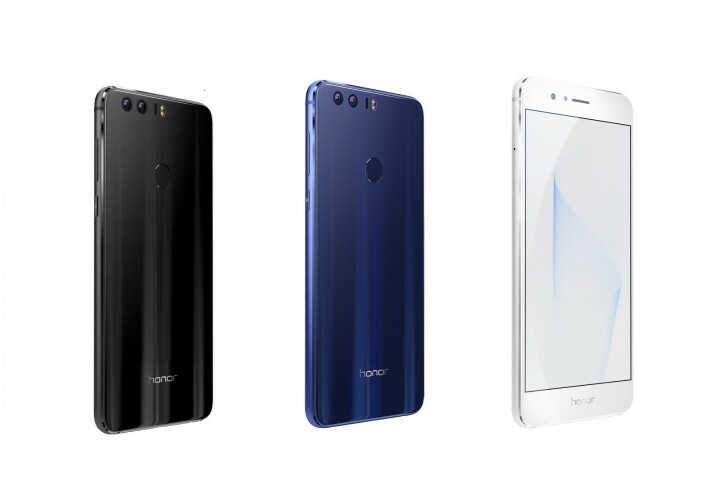 The Honor 8, which was officially announced by Huawei for the US market last week, is now available for purchase in the country. The unlocked variant of the device is now listed on the HiHonor US online store. As for price, the phone carries a tag of $399.99. Those who register on the website will also get a $50 coupon. While the device comes in white, gold, black, blue, and pink color options, only the white model is currently up for grabs. In case you missed, the phone has also made it to other regions worldwide, including Europe, the Middle East, and Russia.